There are times in this book I can’t stop crying...then rejoicing, and fighting for every character. It genuinely depicts who people really are, the tender, raw, exposed and broken humans we have no other option to be. But it also shows the hope we are gifted with when we are afforded the opportunity to reflect. And while I’m not sure how much reference there actually is to Christ, I see in this story the grace God gives to all Christians that we are forever held and protected and loved despite what tragedies we are facing. 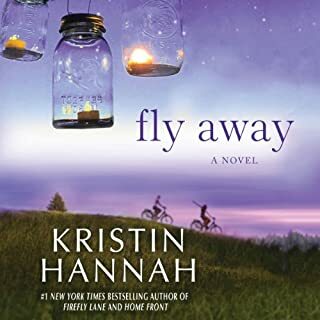 Thank you for writing Firefly Lane and Fly Away. These two books are the best I’ve read all year. I was all in until the end and I did not like the turn of events! It was so indescribable and dark and if I describe beyond my feelings...not real. 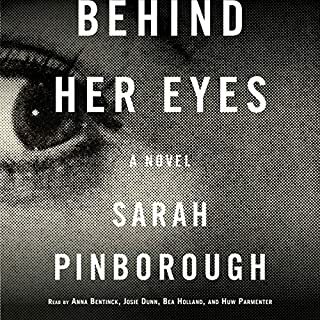 I love thrillers but this one was muddy until it just ended in darkness.